Getting targetted customers from search engines is hard but easy when you go with long tail keywords. Long Tail Keywords can be used to get the targeted traffic from search engine and then you can make conversions from that traffic. How to find long tail keywords? This question may come into your mind. 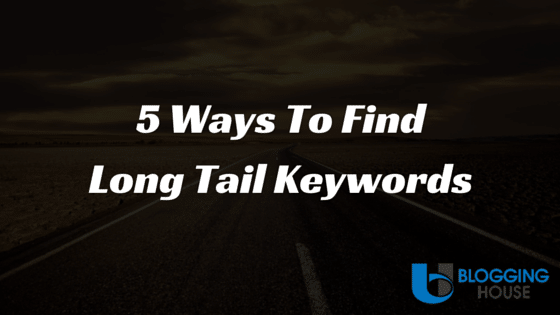 In this article, I am going to show several ways to find long tail keywords. Long tail keywords are 3-4 & more phrases that are more targeted and specific. You can see, whenever a user searches Google with a highly specific query then he finds the result that he want. 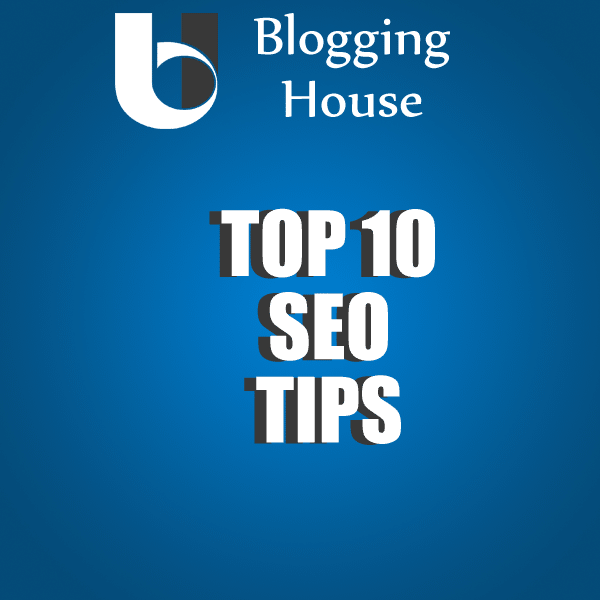 Similarly, a blogger can use Long Tail Keywords to find the specific or targeted traffic. A user searched “best restaurants”. This is not a long tail keyword. The user will get results about all the restaurants, not the specific he wants. This is not a good choice. On the other side, a user searches about “best restaurants in New York for lunch”. This is a highly targeted query. The user can find his targeted restaurant and the website will get a visitor.This is good for both, customer and seller. Long Tail Keywords can help you to find targeted customers or visitors. With targeted audience, you can get sales of your product. Long Tail Keywords are usually less competitive. Means, there is less competition of long tail keywords. You can easily rank on long tail keywords and can get traffic. Have you every noticed the “search related to” at the bottom of the page of Google? When you search, Google shows related search terms there. This is the easiest method to get long tail keywords. It just suggests the user more specific keywords. Aha! I am going to show you How you can find long tail keywords with this method. Go to Google and type any query. Scroll down and you will see some related queries. Copy all of the keywords. 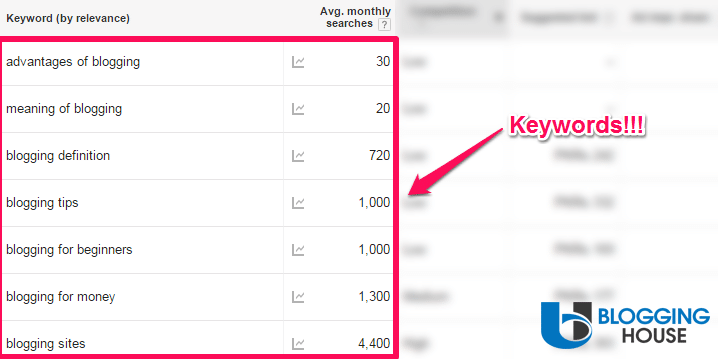 Login to Adwords Keyword Planner and get the search volume of that keywords. Pro Tip: When you get a keyword. 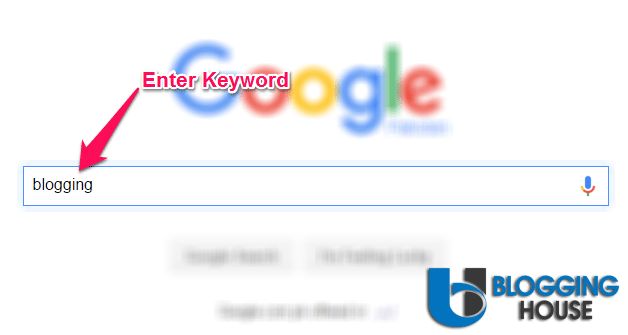 Enter that keyword into Google search. Again move to the bottom and get more keywords related to that. Repeat this step until you would get a lot of long tail keywords for your blog. Ubersuggest is an awesome tool to get hundreds of long tail keywords. In other words, Ubersuggest is a long tail keyword finder. How does it work? Have you ever tried Google’s auto-complete to find keywords? It basically adds an English alphabet to your seed keyword and then find the result of Google auto-complete. Similarly, it do the same with all alphabets and get a lot of keywords. You entered the word “coffee” it will search “coffee a” in Google auto-complete and will show the keywords. It will do the same to find the result of all alphabets added after coffee. Then, you can copy your long list of keywords. This is one of the easiest and free long tail keyword tools. Like Ubersuggest, Soovle is also an awesome tool for long tail keyword research. Soovle.com is a free tool which shows keyword suggestions from Google, Wikipedia, Youtube, Bing, Yahoo and related sites. Go to soovle.com and enter your main keyword like “Blogging” or “SEO”. 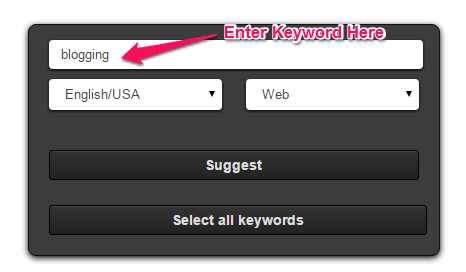 Now, it will generate long tail keywords for you. 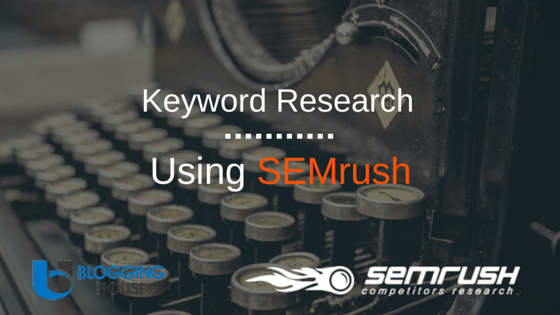 Do research on that keywords. Do you know, ranking for the keywords is easy if you already have ranked on them. 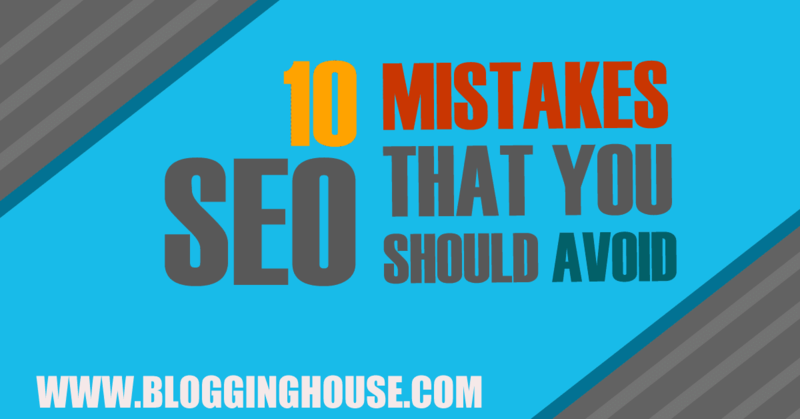 Sometimes, you found that some of your pages are sitting on page 2, 3 or 4 of Google. In fact, they are not optimized for that keyword. Google Webmaster Tools (a.k.a Search Console) shows the search queries coming to your site and you can easily found the keywords on which you are sitting on 2 or 3 page. This is one of the great methods to find long tail keywords that actually word. Login to Search Console and click on “Search Traffic” in the sidebar. Now, click on “Search Analytics”. Now, you will see a big chart of your incoming search queries. Sort this chart on the average position and you will found your top ranking keywords. Now, research on that keywords and write an article on the keyword which for which you are not ranking actually. HitTail is a long tail keyword tool that we are using on Blogging House. HitTail is a paid tool but investing on it is really useful. 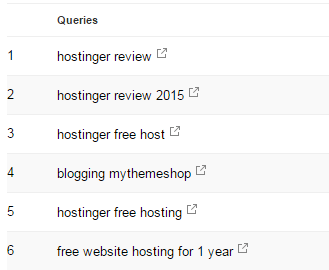 HitTail uses your Google Webmaster Tools account and then shows you the long tail keywords. Its suggestion tab is really great, it suggests the keywords that you can easily rank. I am using HitTail on Blogging House and published a Hittail Review. 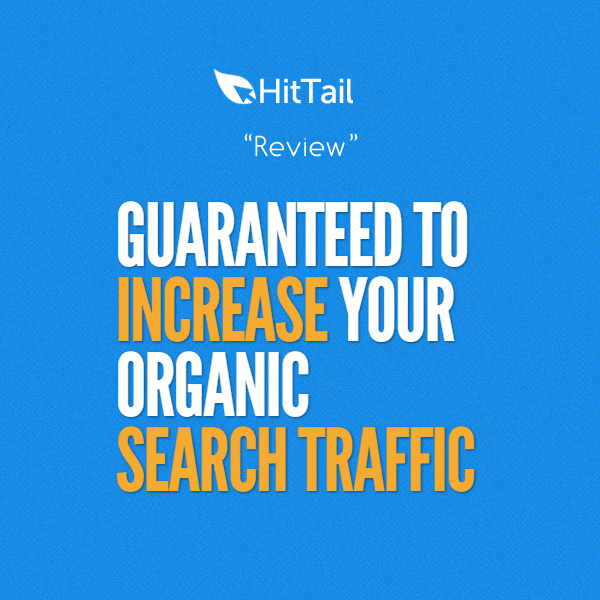 In other words, you can say HitTail is a long tail keyword generator. They are offering a free trail, why not use it? 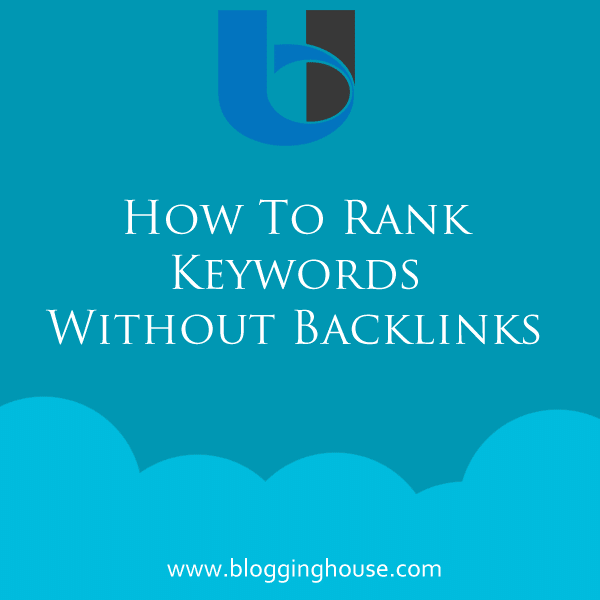 Well, there are thousands of the ways to find long tail keyword but the main point is, Can you rank for that keyword? Often long tail keywords also have high competition but mostly don’t have. Anyhow, use these methods to find long tail keywords and also subscribe to us for upcoming SEO articles.